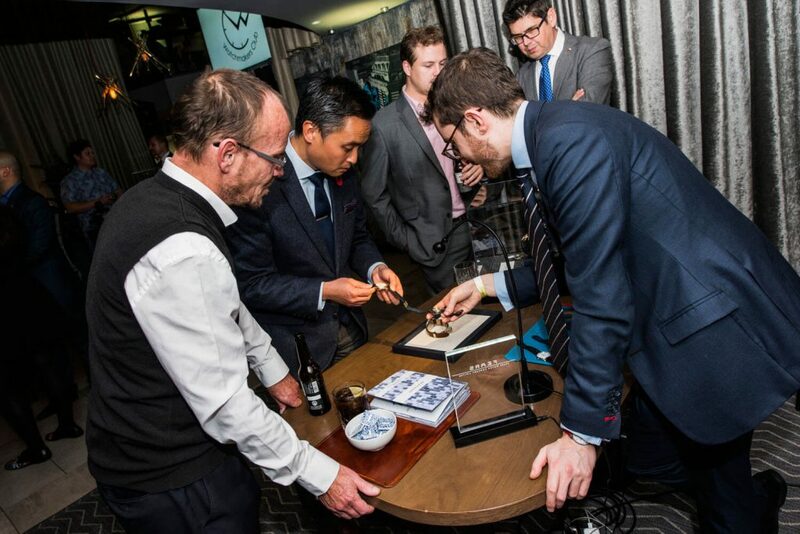 The Watchmakers Club November Event – How Did It Go? 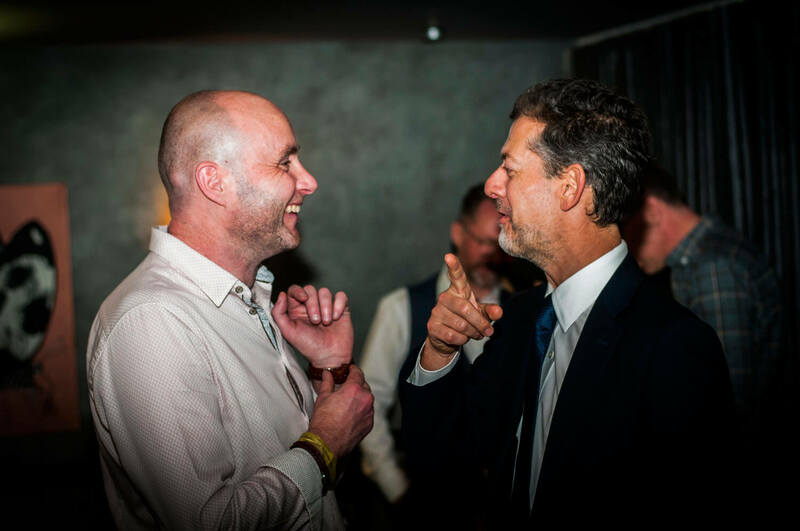 HOME / Blog / The Watchmakers Club November Event – How Did It Go? 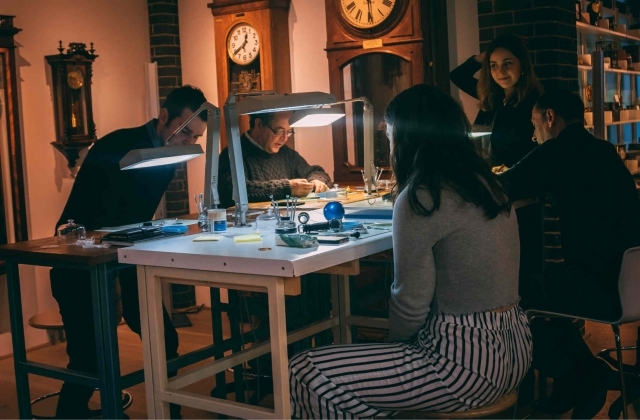 The Watchmaker’s Club Event – It’s all over but how did it go? Well, it happened, and it was glorious. 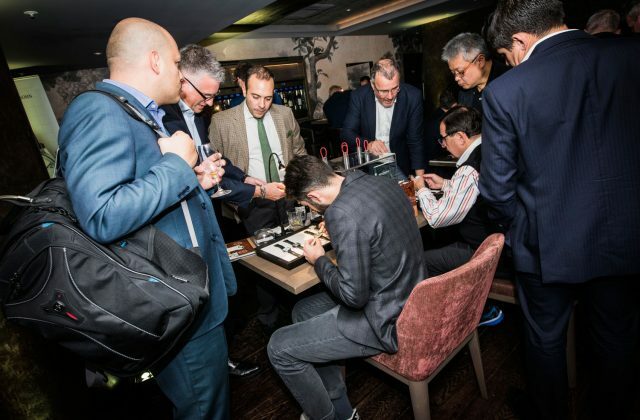 After months of preamble and build-up, the Watchmaker’s Club Evening burst into action on Wednesday 7th and it raised the bar for UK watch events – even if we do say so ourselves. If you somehow missed our previous words on the matter and didn’t manage to make it yourself, a little recap. 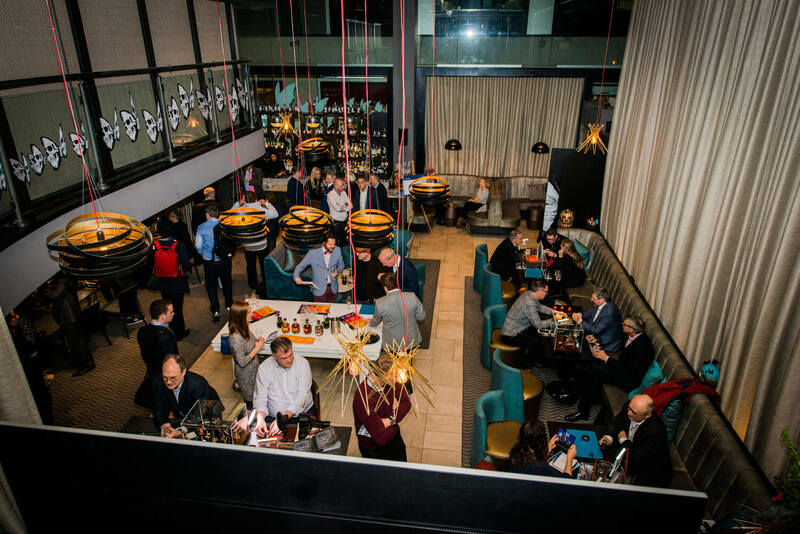 Set over two floors at M Restaurant in bank (phenomenal food by the way, as plenty of the guests can attest to), the event brought together 16 different watch brands for one full day of horological, collector-focused exhibitionism. I mean that it was like an exhibition; get your head out of the gutter. I say ‘like’ an exhibition because it was far more interactive than any other watch show you’ll have been to. There was nary a display case in sight, just the occasional glass box to make sure the watches didn’t get accidentally knocked or dirtied. Just as well really, as across the two sessions we had over 300 visitors. 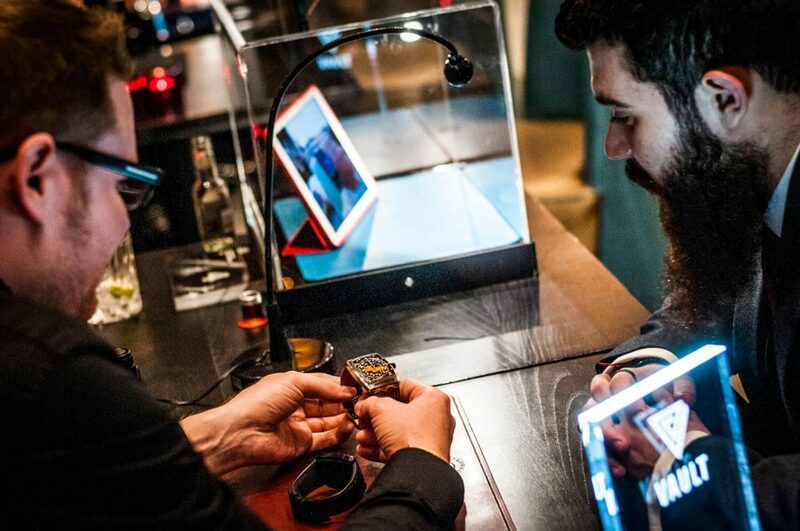 That openness meant that all guests could actually have a play with the watches, try them on, use them and just generally interact with them. Those watches ranged from things like Fears new double gold-plated Brunswick to Andreas Strehler’s insane unique piece to Vault’s off-kilter yet seriously cool V1 Art Piece. Those three also happened to be within a few feet of one another. And that’s a good part of what made the night one hell of a success. No matter where you looked, there was a brand like nothing you’ll have seen before. 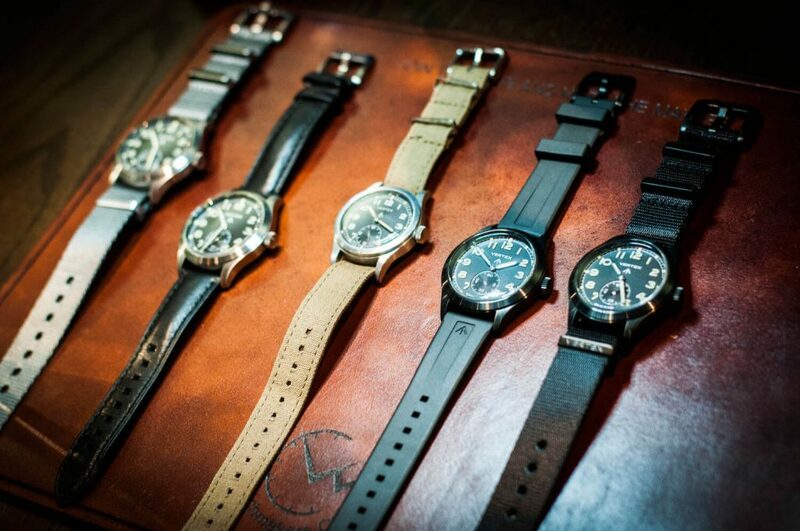 Sure, 16 brands is a solid number, but even then the sheer variety of watches on show was impressive to say the least. 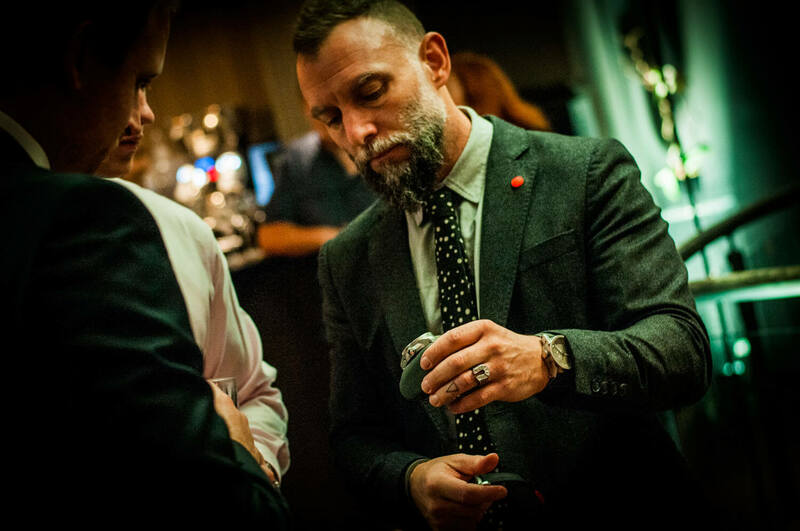 Our good friend Patrik from GoS watches was in attendance along with Robert Punkenhofer from Austrian brand Carl Suchy & Sohne, Giles Ellis of Schofield fame and Lonville’s Joost Vreeswijk. 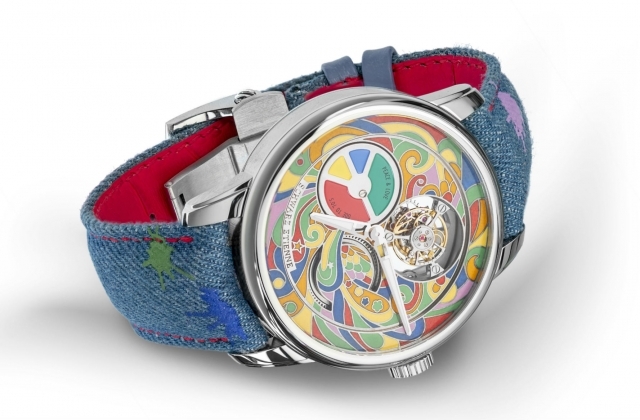 Traditional German watchmaking? Dornbluth & Sohne were rushed off their feet as were Moritz Grossmann. Glamorous innovation? Faberge had a literal queue to see the Visionnaire DTZ in gold. Best of British? Garrick’s new engine-turned dial could have become an Instagram star if it weren’t on a prototype and of course, we have to mention Pinion’s excellent collection of stylish watches. 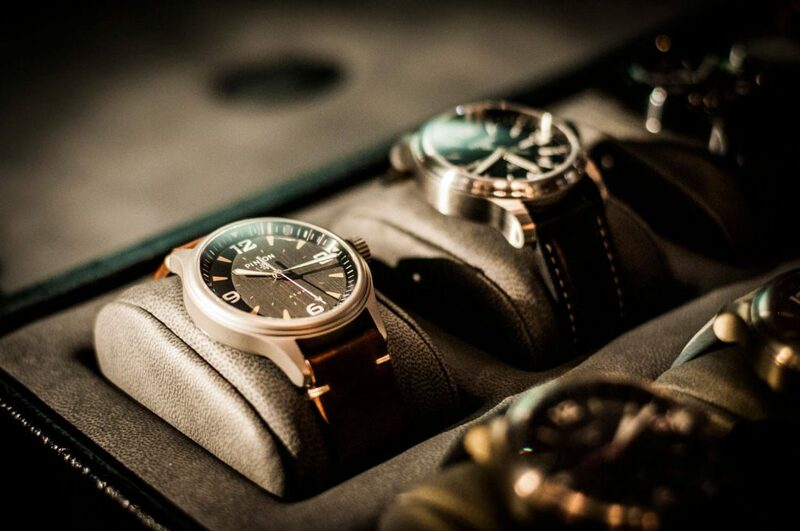 No matter your taste, budget or stylistic inclinations, there was a watch for you. That said, the event wasn’t about selling. There were no salesmen anywhere – thank god – just brand owners and the people in charge. 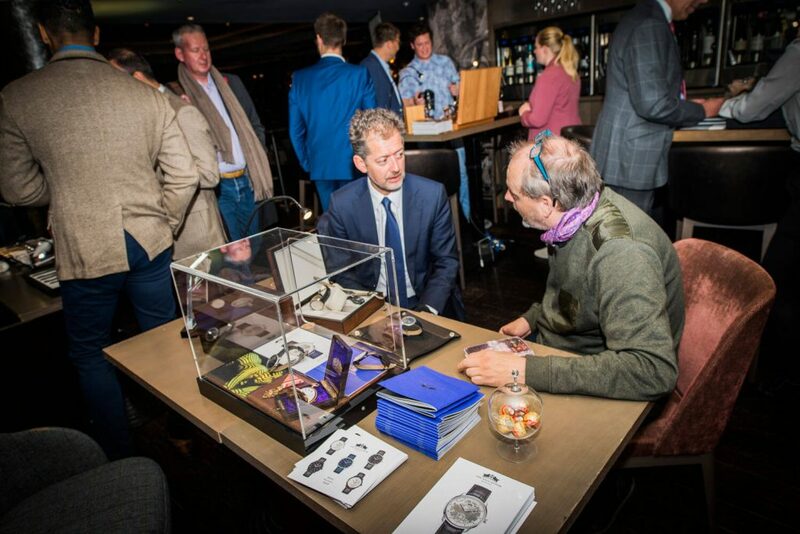 Instead, it was all about introducing collectors to some seriously good brands across the horological landscape. 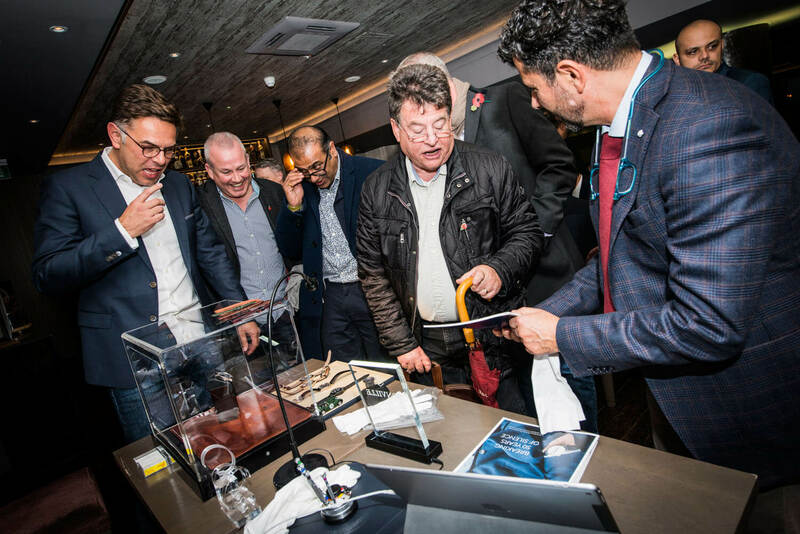 Sure, there were sales – Vertex for one killed it – but it was more about awareness, of connections and a shared passion for watchmaking. 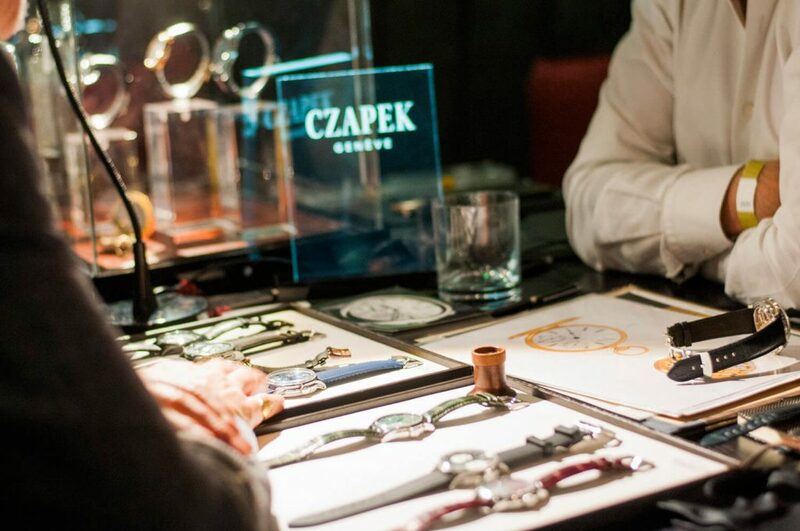 It was a passion that every one of the brands came together to show. 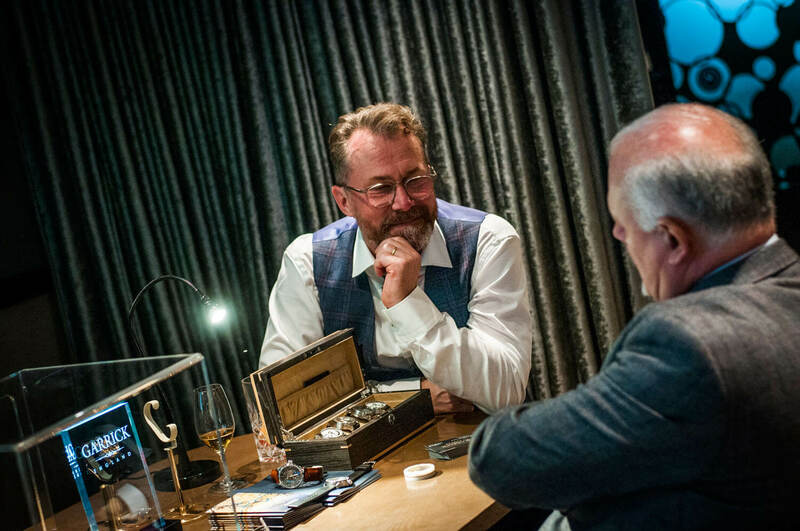 The Watchmaker’s Club is, after all, just that: a club. No one brand was given greater billing than another and everyone was on even footing. It was about as close to socialist as any event peddling watches worth tens of thousands of pounds can be. And of course, there were drinks. Lots of drinks, and not all courtesy of M Restaurant. 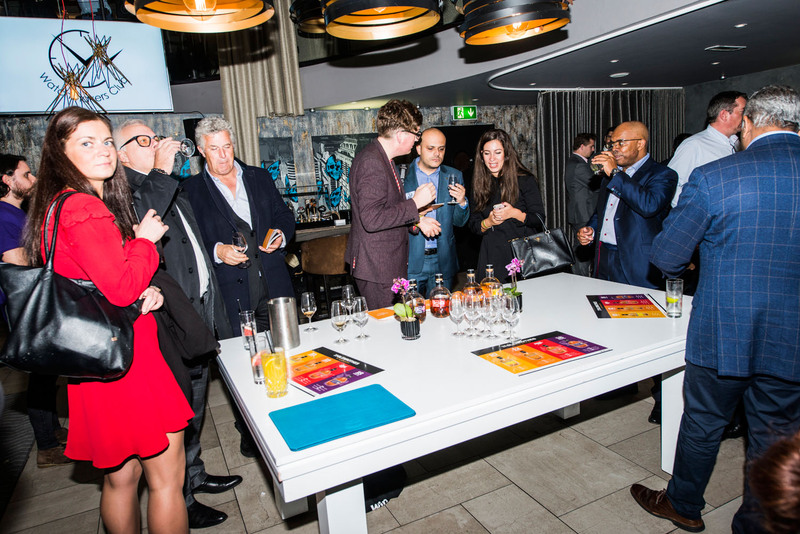 Glenrothes were holding court on the lower floor with their shiny new collection of sherry cask-aged whiskies. Punchy as hell they needed a drop of water, but then I find most whiskey does anyway. The 18 y/o was seriously good. In fact, the only problem arising from the evening (other than dim lighting) was that we’re going to need to pull it off again in the summer. Don’t expect an exact repeat – we need to keep things fresh – but now you can be sure our build-up was more than just words. It paid off, for brands, guests and, after devouring an M Restaurant chicken burger, myself too.